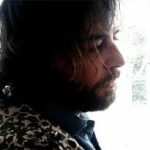 Chaffinch Records | Chaffinch Records is an untraditional folk and experimental micro-indie label based in Lanarkshire, Scotland. Releasing music by established artists we admire, together with up-and-coming talent. Chaffinch Records is an untraditional folk and experimental micro-indie label based in Lanarkshire, Scotland. Releasing music by established artists we admire, together with up-and-coming talent. Youth Of America is the songwriting project of Simon Shaw from Lucky Luke and Trembling Bells. Featuring all of the Bells, plus singers Lucy Sweet (Lucky Luke) and Sophie Sexon (Second Hand Marching Band), Youth Of America is a reconfiguration of sorts, re-imagined power pop infected with sunshine psyche. It was born out of his love of US West Coast power pop (The Go-Gos, Bangles, Redd Kross etc), and an ongoing obsession with US counterculture films from the same period. 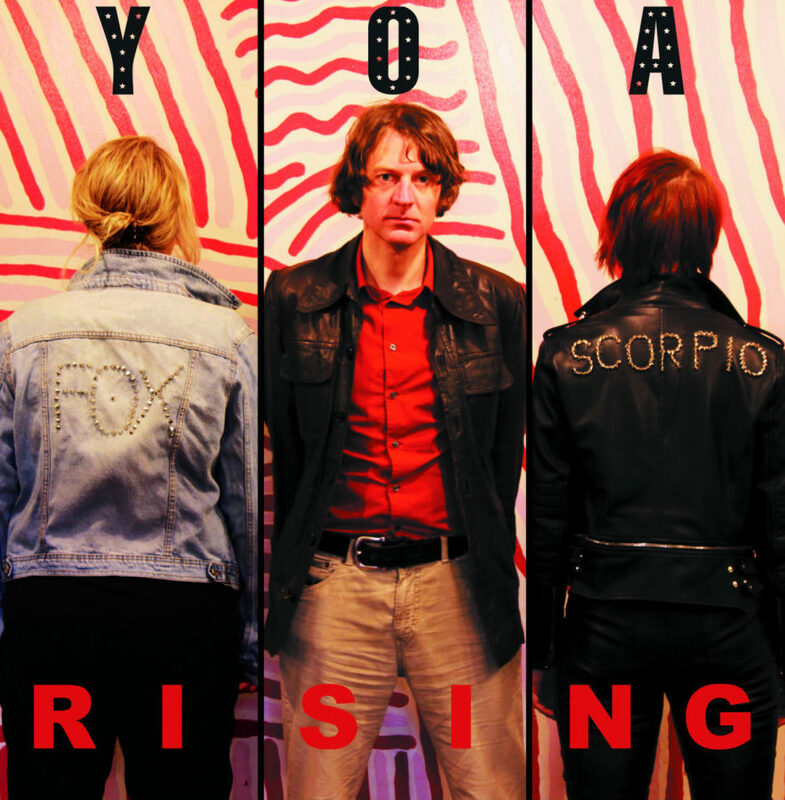 The 10 track album YOA Rising was released at the beginning of the year and is available via their Bandcamp. 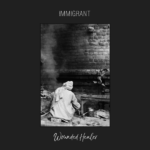 IMMIGRANT – Wounded Healer. New album. The 28th October 2017 sees the release of Immigrant’s Wounded Healer through Oscarson, on both vinyl and CD. A special, numbered vinyl edition has already sold out in pre-sale. The standard edition vinyl comes with a download code and six pages of lyrics and pictures. The CD is limited to 75 copies and comes in a handmade gatefold cardboard sleeve with 20 page booklet, high glossy pictures and lyrics. 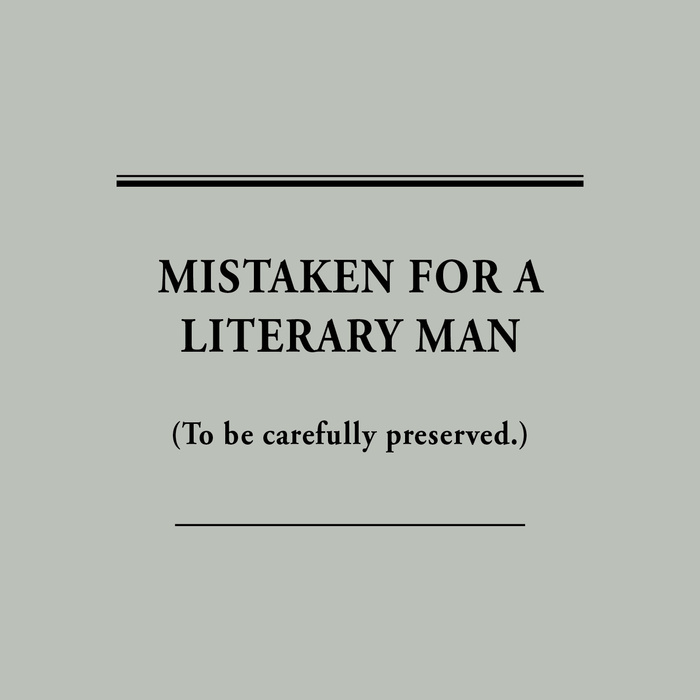 Copies can be purchased here. THE STEVENSON RANCH DAVIDIANS – Amerikana. New album. Steeped in the aura of the perennially mythologized psychedelic culture of Southern California and making music influenced by the timeless essence of ‘60s psych, folk and soul, woven with strands of early American roots music, The Stevenson Ranch Davidians has, since 2006, revealed itself in shifting configurations. While the line-up has continually coalesced around lead singer and songwriter Dwayne Seagraves, the collective has always had a guiding vision and goal: to create music that seeks to simultaneously demystify and deify the human experience. The band’s new album, Amerikana, The Davidians’ first since 2009, was released in June 2017 on Picture In My Ear Records. 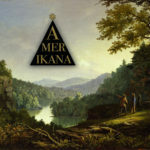 Amerikana represents a new direction for the band, with the dreamy, flowing sound of albums past infused with a fresh sense of inspiration, energy and purpose. An eclectic, yet cohesive, set of songs that glorify the human spirit while condemning those who seek to destroy it. Seagraves states that Amerikana also celebrates what he views as true magic: human will put to action. Through his songs, he hopes to convey the sense that human beings have been the sole source of all great insights and achievements throughout history, and that power originates from within individuals rather than from gods, governments or other external sources. The band’s new line-up brings a range of talent, experience and inspiration to The Stevenson Ranch Davidians’ sound. In addition to longtime Davidians’ bassist Jessica Latiolait, guitarist Rob Campanella is a member of The Brian Jonestown Massacre and The Quarter After, while his brother, drummer and backing vocalist Andy Campanella, is a veteran of Occult Wisdom, Imogene, Chief Nowhere. Guitarist Misha Bullock, the sole Englishman in the fold, formerly played with Tennis System. Available on vinyl, digital download and CD – Picture In My Ear Records. As Stewart Lee points out in his notes for this long overdue reissue, the 80’s were different times. You had to live through them to “convey to the contemporary consumer the sheer unknowable mysteriousness of recently distant popular culture in the pre-internet age… Arthur Lee’s name was just a cryptic lyric in a Lloyd Cole single, Bert Jansch was ignored once a month in the back room of my local, and the idea that Nick Drake would one day soundtrack a Volkswagen Cabrio advert was absurd.” You could describe the Palace of Light by simply mentioning those names, or others like Scott Walker, the Go-Betweens and Cyrus Faryar. 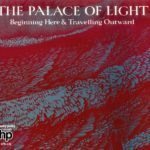 The album got some great reviews, but though the band played a bunch of live shows in London and did some more recordings no more music would be released as the Palace of Light. With the addition of new drummer Tom Anthony (replacing Charlie Llewellin), Geoff Smith, Matt Gale and Mark Brend quietly morphed into Mabel Joy. In 1993 they released an album on Bam Caruso, the marvelous “Wish I Was” – also reissued by Hanky Panky Records – and disappeared shortly afterwards. Matt and Mark went on to record two fine albums as Fariña in the late 90’s and early 00’s. Charlie joined the Austin alt country combo the Gourds and recently played with a reformed Maximum Joy. These days Matt composes classical music, while Geoff is working on new material. But Mark has been the most prolific. In recent years his sonic explorations as Ghostwriter have gained him much critical acclaim, and he is also a noted music writer, having authored four books so far. It’s now the 30th anniversary of the original release of “Beginning Here And Travelling Outward” and along with the remastered album, this Expanded Edition includes one rare B-side from the “City Of Gold” 12”; a bunch of previously unreleased studio recordings and demos recorded between 1987 and 1989; six live tracks recorded for a shelved mini-album on Bam Caruso (covers of Nick Drake, Tom Rush, Mickey Newbury, Tim Hardin…); the rare 1991 Catherine/Books single, privately pressed by the group and credited to Mabel Joy (reissued by Spring Records in 2011); and a brand new recording made last year by the original line-up. Release date – 30th July 2017. Anthony Reynolds has been a busy man of late – he’s recently released the 3 track Adrift In Soho OST which seems to have sold out in days. 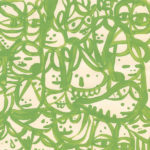 A lovely package it is too – an 8” lathe cut and CD package limited to just 50 copies. VAN 314. You can also get hold of a live 1999 Jack download here and a download to his soundtrack to Open My Eyes here. He’s also produced an EP for Rachel Gill titled Day and Night Dreaming. Fingers crossed for a 2017 release of Anthony’s A Painter’s Life. James William Hindle. The Pooches. 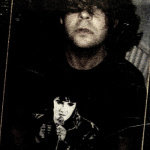 The Pooches started as the one-man home recording project of Jimmy Hindle during the summer of 2013 in Glasgow, Scotland. After a successful Kickstarter campaign to fund an album of 18 original songs, ‘Smoochin’ with the Pooches’ was self-released digitally via Bandcamp in late 2013. With it’s lo-fi pop charms being described as sounding ‘like Julian Casablancas fronting The Beach Boys’, it soon caught the attention of local label Gold Mold Records, who released it on limited edition tape in the UK, with it selling out pretty much straight away. A further collection of home recordings – ‘One Man Dog’ – was also released in early 2015. The band, now expanded to a 4 piece with Calvin Halliday on drums, Andy Kelly on guitar and Gavin Cormack on bass, have opened for Surfer Blood, Juan Wauters, Colleen Green, Craft Spells, Hop Along and more. Their self-titled album was released in September 2016 and can be purchased from Monkey Boy Records in the UK or Lame-O Records in the US. M R Brend has launched his debut novel Undercliff via crowdfunding publisher Unbound. It’s a supernatural thriller set in the 1970s – and there’ll be some specially composed music with it. As Mark Brend he has written five non-fiction books and contributed to many more. His most recent book, The Sound of Tomorrow (Bloomsbury), which explores early commercial electronic music, was published in 2012. He also works as a communications consultant in the charity sector, and occasionally as a music journalist. As a songwriter/composer/recording artist Mark has released six albums under various artist names. He currently records as Ghostwriter. 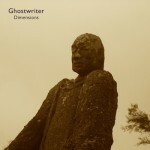 A new Ghostwriter compilation is now available as a download only. 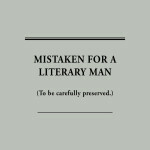 Mistaken For A Literary Man pairs the four songs from the 2013 Chaffinch EP, Dimensions, with four previously unreleased songs from 2009-2014. Featuring Tim Conway, Matt Gale, Jim Jupp and Adrian Ramsey. 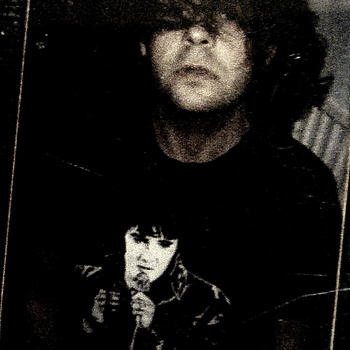 IMMIGRANT – Crayon Era 2002-2004. Limited release. Crayon Era is a chronological 20-track retrospective, charting Immigrant’s first twelve years of recorded work. 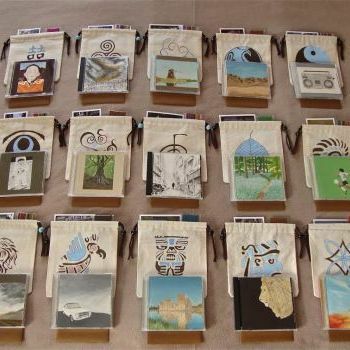 Exclusive to Norman Records and strictly limited to 35 copies, the albums come in hand-stitched, individually designed drawstring wallets, each containing handwritten tracklistings and notes, held within handmade envelopes. The jewel-cased CDs each have their own hand-painted sleeve, using oil paints, with all discs stamped and signed. In addition, each wallet contains its own exclusive, bordered photograph. Visit Anthony’s Bandcamp page here to purchase a 14 track collection of unreleased tracks, alternate versions of favourites and new tracks.